The Cape May-Lewes Ferry is celebrating a passenger milestone. Marcus and Jill Villecco of Jackson became the 45 millionth passengers when they purchased a ticket at 9:50 a.m. Tuesday at the Cape May Ferry Terminal. The family received some ferry swag, free passage for the day and a certificate for future travel. 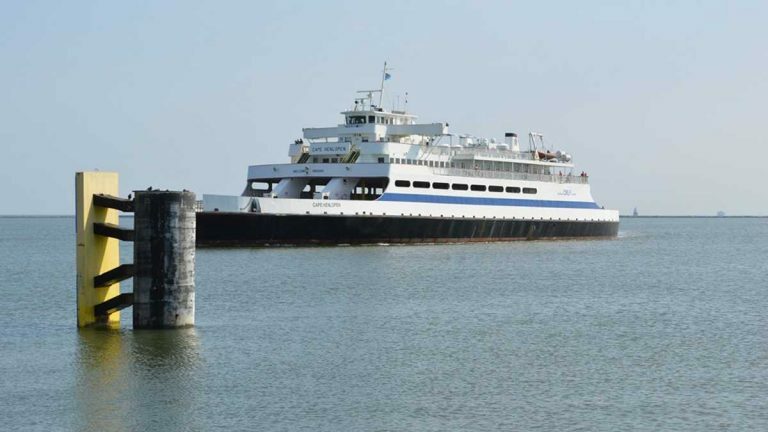 The ferry has transported passengers and 14 million vehicles between Cape May, New Jersey, and Lewes, Delaware, since departing on July 1, 1964.